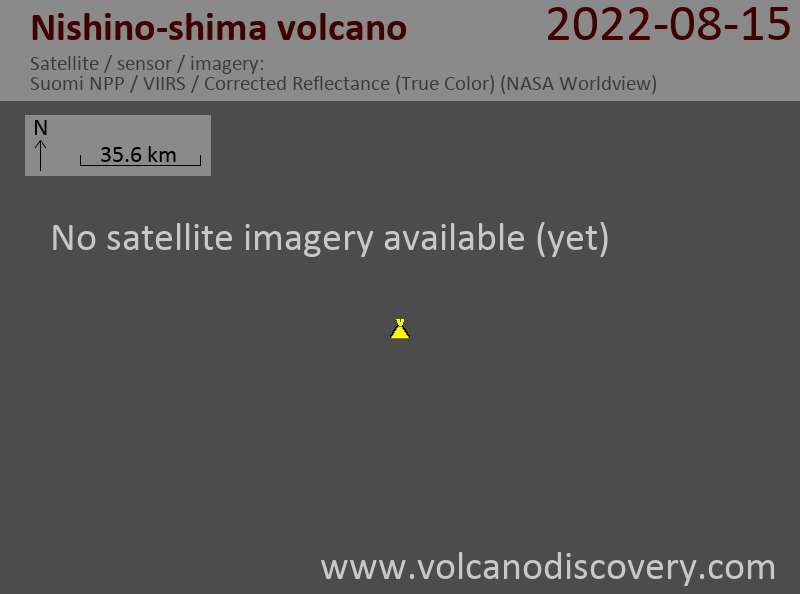 After a pause of little more than 2 years, a new eruption has started on the remote island volcano. Since mid April, new thermal signals were spotted on satellite data coming from the island. 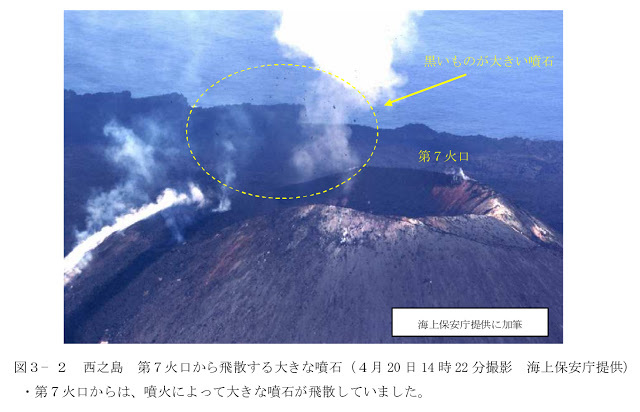 Soon later, the Japanese Coast Guard visited the island and confirmed that a new eruption is in progress. Similar to the long-lived previous eruption 2013-15, which greatly enlarged the previous island, the new activity is mixed effusive-explosive; strombolian-type explosions from a new vent on the northern upper slope of the central cinder cone (which formed 2013-15) accompany the effusion of new lava flows that again add new land to the young island.